Spring break 2019 is officially here so you know what that means. College students are headed down to the beach for a wild week. 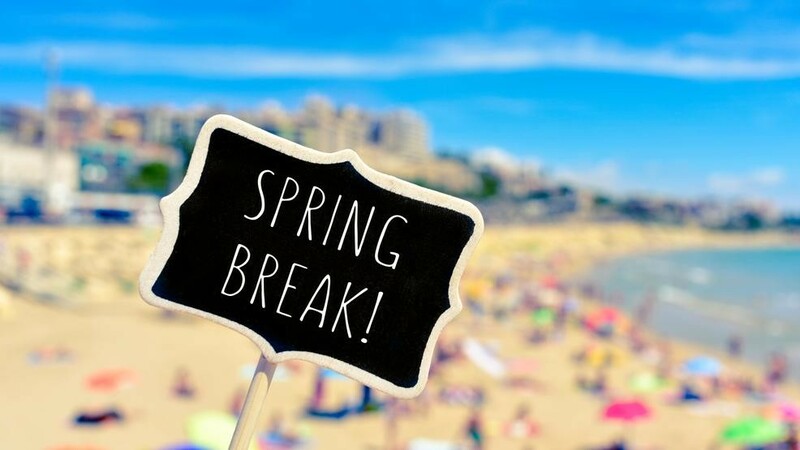 The term spring break is defined as a vacation period in early spring at universities and schools that started in the 1930’s. Some of the most iconic spring break destinations include Florida, Arizona, South Carolina, Texas, and California. In recent years college students have taken a more tropically route by instead traveling to countries like Mexico and the Dominican Republic. The website Statravel offers college students deals for places like Cancun, Panama City Beach, and South Padre Island in Texas. 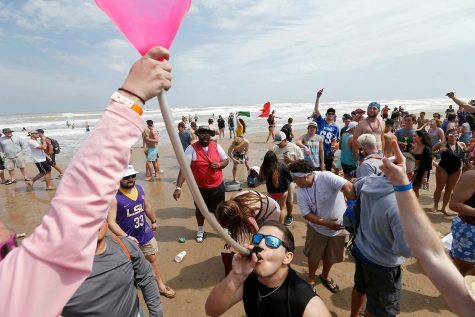 Courtesy of Washington Post article: Is spring break safe? Public officials warn college students of increased danger as vacations begin. College students that go away to these spring break destinations excessively drink and party. According to the Centers for Disease Control someone is killed every 31 minutes in a drunk driving accident during normal times. During spring break those numbers increase by 23 percent. Other negative situations college students may experience are black outs, alcohol poisoning, and drug consumption that can lead to hospitalization or legal trouble. Alcohol related incidents are too often the cause of spring break death stories. One of the more recent deaths occurred on March 8 in Cancun. Ahmed Altaii, a 19-year-old student from Michigan, fell from his hotel balcony on the seventh floor that Friday night. According the police his girlfriend reported that Altaii had been drinking. 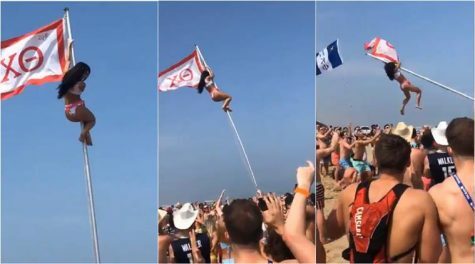 As spring break 2019 is coming to an end all college students should learn from the many mistakes they made this year. Spring break continues to live up to its reputation of a wild few weeks where college students party and drink excessively. Maybe some day there will be responsible college students who drink reasonably, don’t attempt to climb flagpoles, and who decide to stay home and apply to jobs and internships instead. Until then, follow the spring break safety steps for an enjoyable and relaxing spring break!